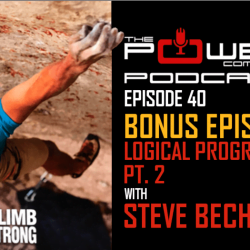 In this conversation, Kris Hampton and I went in-depth on the Logical Progression program and my book. 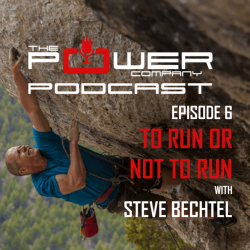 Honorary Cohost Steve Bechtel has a new book out. 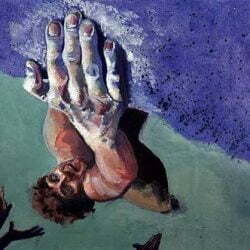 Logical Progression: Using Non Linear Periodization for Year Round Climbing Performance. If you write your own training plans, and still have a hard time sticking to your plan, this is the book for you. 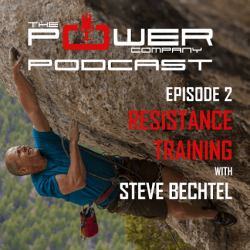 Steve outlines a deceptively simple way of organizing your training that fits nicely into real lives…. something most of us desperately need.